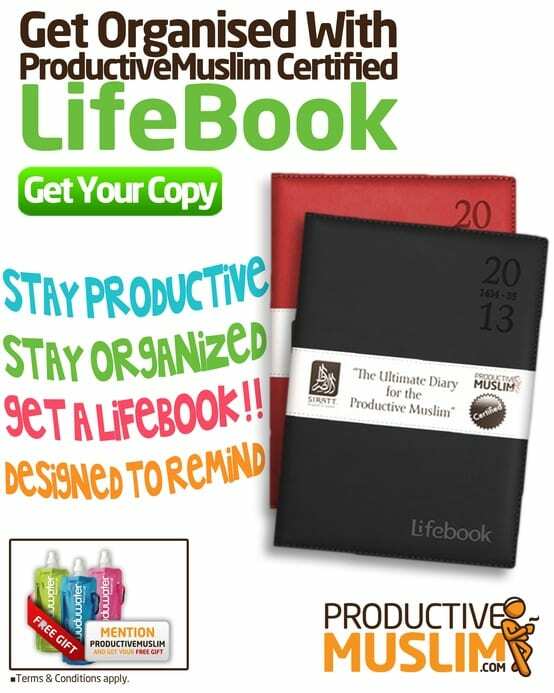 Productive Muslim Certified LifeBooks for 2013 – Order NOW! Productive Muslim Certified Diaries: Siratt LifeBooks for 2013! -> Get Your Copy NOW!